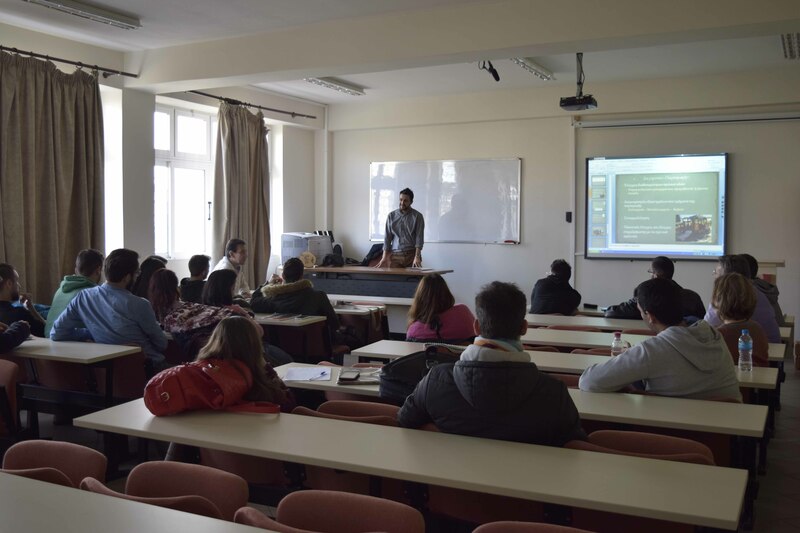 On Monday 11/1/2016 a technical presentation was given to undergraduates of the Department of Wood & Furniture Design and Technology (TEI of Larissa, Department of Karditsa) από το τεχνικό τμήμα της Octopus. 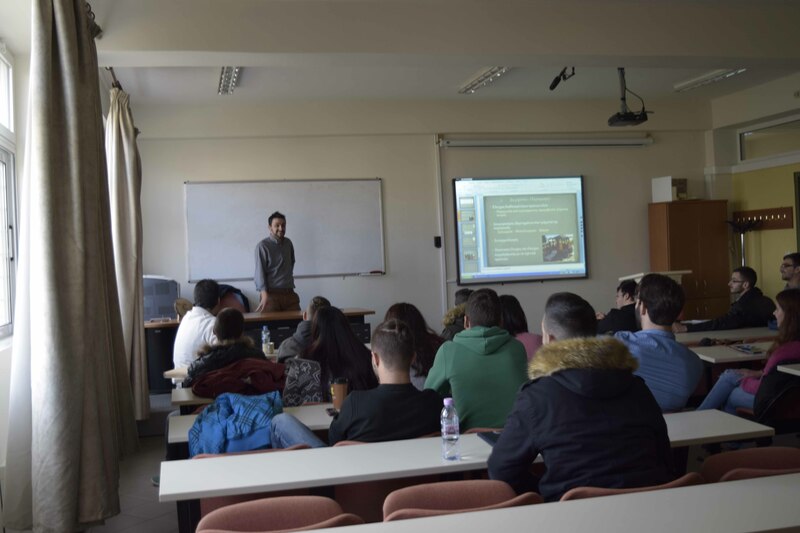 The presentation took place in the broader context of the cooperation of our company with the educational institution and involved technical and design issues as well as the importance of compliance with the standards in production processes. 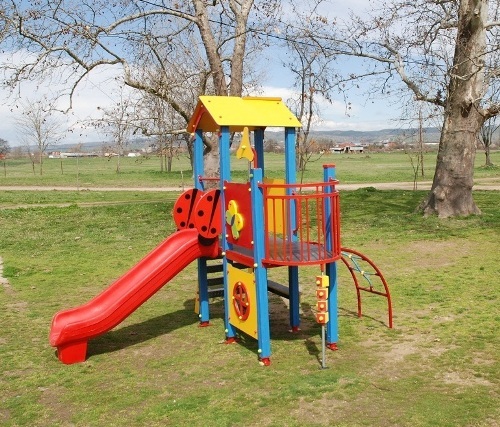 Octopus has implemented in it's production line a new series of instruments suitable for nurseries and home use. It is the MINI series, whitch consisting of lighter and more economical instruments ,certified to EN 1176. The range is constantly enriched with new compositions.